The story behind By Sarah London is an incredibly moving not to mention fascinating one. 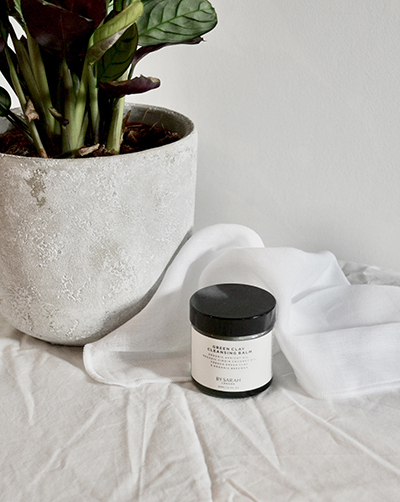 We met Sarah and Lauren Murrell in late 2018 and couldn’t resist an opportunity to find out more about their award winning skincare range. 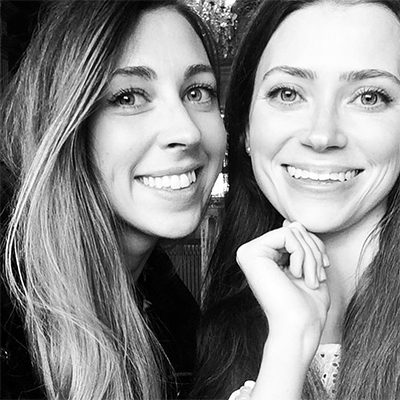 When her sister Lauren was recovering from Leukemia, Sarah Murrell decided to put her extensive background working in the beauty and wellness industry to positive use. Suffering from dry and sensitive skin caused by her treatment, Lauren needed skincare that would be natural and gentle to use. As well as safe and effective. 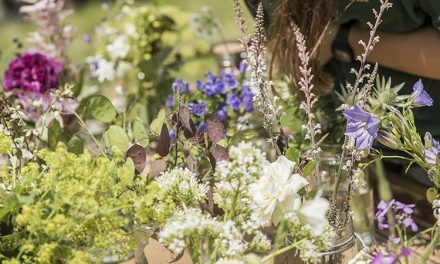 Fast forward five years to 2017 and the sisters launched their natural, organic skincare range By Sarah London. The range has since grown to include body and hair care too. The entreprenurial pair have gone on to receive several Natural Health awards as well as a Beauty Shortlist Award. The products are still the same formulas that Sarah whipped up in her kitchen for Lauren, and it appears that simple, transparent skincare really works. We wanted to learn more about their products and their views on the association between the chemicals in synthetic skincare products and our health. Caution – this may change your views on skincare forever! 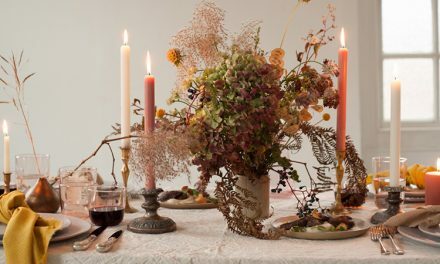 The Vendeur: Tell us more about both your backgrounds before you started By Sarah London? 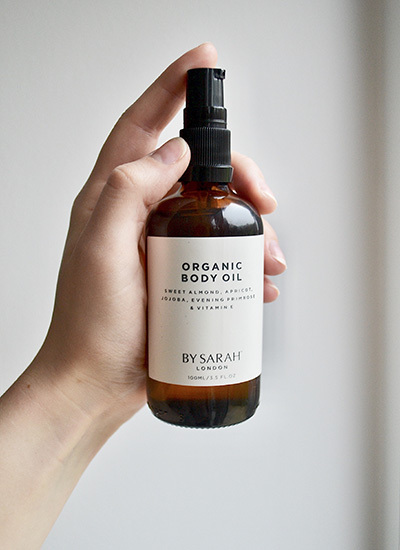 Sarah: I have over 10 years of experience in the beauty and wellbeing industry, having worked directly on skincare and consumer brands for L’Oreal, Estee Lauder and Unilever. Skincare is my passion. Over the years, I’ve acquired an extensive knowledge of ingredients, products and skin types. I am also a BABTAC accredited makeup artist. Lauren: After University I went to law school and qualified as a lawyer working in London, New York and the Caribbean. It was a fantastic education before teaming up with Sarah to launch BY SARAH LONDON. TV: What made you decide to start your own skincare company? SM: I developed plant-based skincare blends to soothe Lauren’s sensitive skin when she was recovering from leukaemia 7 years ago. I took my childhood hobby more seriously and created natural and organic blends that nurtured Lauren’s skin – and they worked! I shared my blends with friends and family who loved them too. We could see I was really helping people – not only with the organic, plant-based ingredients, but in understanding what they’re putting on their skin as we detail a full ingredient list on the front label. This is a pretty ground-breaking decision in a traditionally less-than-transparent industry. heart and soul to starting the business. We haven’t looked back since. TV: Are your products specifically formulated for sensitive skin like Lauren’s was? LM: We are unique in that we don’t use any essential oils or fragrance (which can be skin irritants), which makes our collection particularly well suited for those with sensitive skin and those with acne-prone skin, dryness and rosacea. When our ingredients can be grown in soil, we choose certified-organic ingredients. This is the gold standard as certified-organic ingredients have not been sprayed with synthetic pesticides, artificial chemical fertilisers or herbicides. With no harmful chemicals used to grow the organic ingredients, they’re better for your skin, wellbeing and the environment. 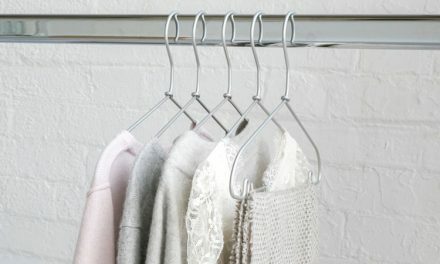 So our collection is also loved by people looking to make more sustainable choices. TV: How did you go about sourcing the ingredients for your products? Do you start with an ingredient you want to use or a product you want to create? SM: I’ve spent many years researching ingredients and have travelled widely which gives me lots of new ideas. 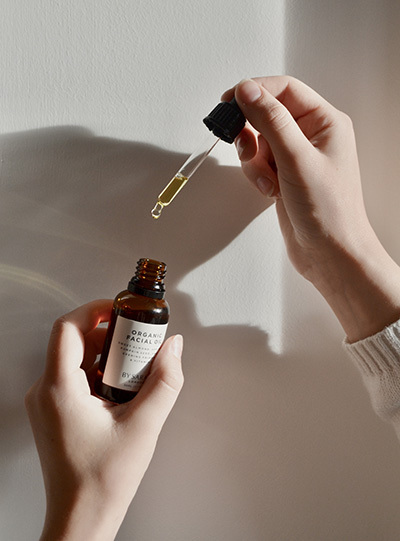 When I started blending skincare for Lauren’s skin, it was a facial oil she needed most so I began with this particular product, and studied the associated benefits of plant-based ingredients to develop a blend that was gentle, yet extremely effective. TV: Any ingredients that are grown in the ground are certified organic but where do you find the other ingredients like clay? SM: For our ingredients that can’t be grown in soil, we choose ethically-sourced natural ingredients. We’ve done a lot of research to find suppliers who share our high standards and values. 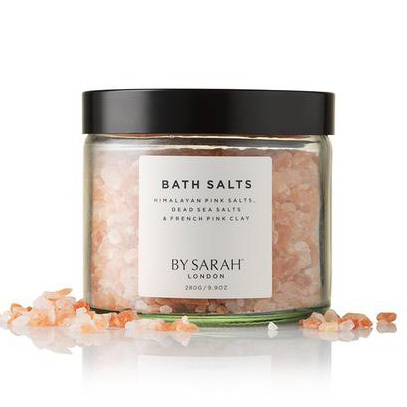 TV: What was the first product that you created for By Sarah London? 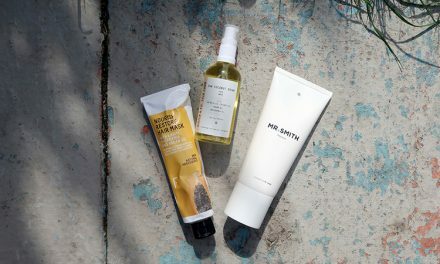 SM: The Organic Facial Oil was my first blend and it’s our hero product! It was awarded the Best New Skincare Product Launch 2018 by The Beauty Shortlist just 4 months after we launched the business. I think it’s so loved and has become a cult favourite because it’s water-free, blended with only the very finest quality ingredients and, as it’s 99% organic and 100% natural, a little goes a long way, while being sustainable too. TV: You are vocal about advocating natural over synthetic ingredients. What would you say to people who might think you were scaremongering? LM: The evidence strongly points to the contrary – many synthetic ingredients are harmful both to us and the planet. Many ingredients in mainstream, conventional skincare are typically used to make products feel a certain way or to preserve their shelf life (for many years in some cases). As an example, parabens are used as preservatives and are found in many mainstream deodorants, shampoos and conditioners. They mimic the actions of oestrogen in the body and their toxicity can disrupt the endocrine system (as reported on the EWG Skin Deep Cosmetics Database). They are also linked to an increased risk of breast cancer (as reported by Breast Cancer UK). Such ingredients do not provide any function to promote the health of your skin and, as they are man-made compounds, persist in the environment, polluting our waterways and soil. Ed Note: You can read more about the effect of synthetic antiperspirants on our bodies here. TV: When Lauren was recovering from Leukaemia, why was it so important to only use natural ingredients on her skin? TV: Which product do you recommend natural/organic skincare virgins start with and why? TV: What products would you recommend for someone with oily or acne prone skin? SM: Contrary to urban myth, oily or acne prone skins benefit most from a face oil – as long as it’s a plant-based oil. 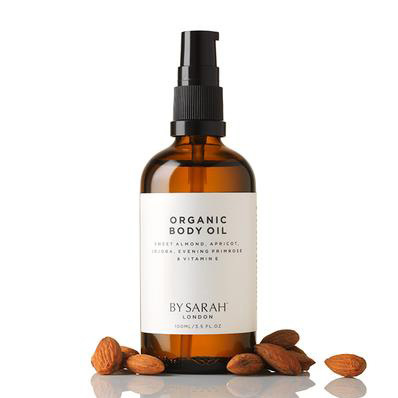 Using organic, plant-based oils can prevent breakouts and acne due to the balancing effect they have on the skin. It’s generally synthetic products that strip your skin of its natural oils. This causes it to produce even more oil and clog pores. 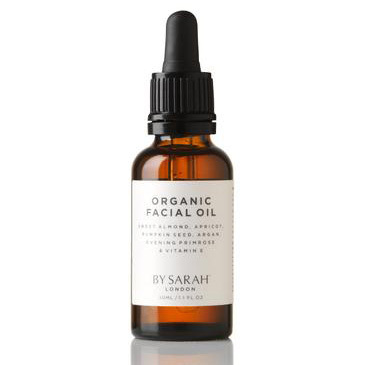 The small molecules of the organic oils contained in our Organic Facial Oil resemble our own skin cell structure. Therefore the oils are very easily absorbed by the skin. These oils signal to the sebum glands to slow down sebum production and in turn leave your skin more balanced. TV: Do you have any new product launches that fans can look forward to in 2019? LM: Yes: sign up to our newsletter or connect with us on Instagram or Facebook to be the first to know!